Looking to save money on gifts this Christmas season so you can stick to your Christmas budget? 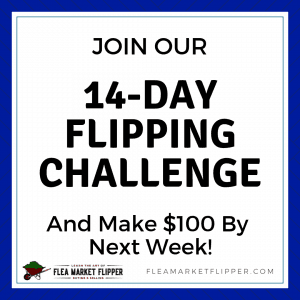 Wanting to be more frugal now so you don't get slammed with a huge credit card bill next month? You have come to the right place! The great thing is she is married to me- and we get 90% of our gifts from the flea market! You can't get more Christmas budget friendly than that! 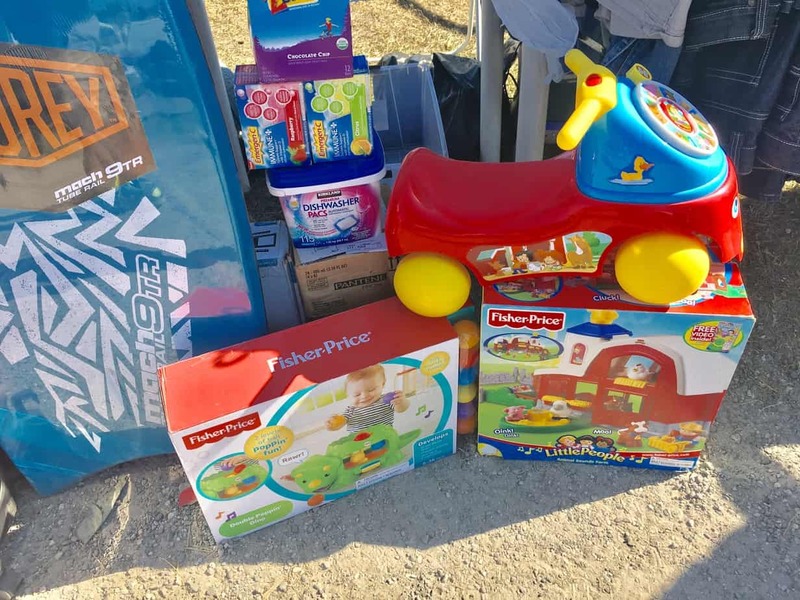 We got all of our kid's presents at the flea market last year – except maybe a couple dollar tree stocking stuffers – and this year will be the same thing! You can shop very frugally for your Christmas at your local flea market and thrift store and still get nice gifts that won't break the bank! They probably will be more creative gifts too which are even more meaningful. 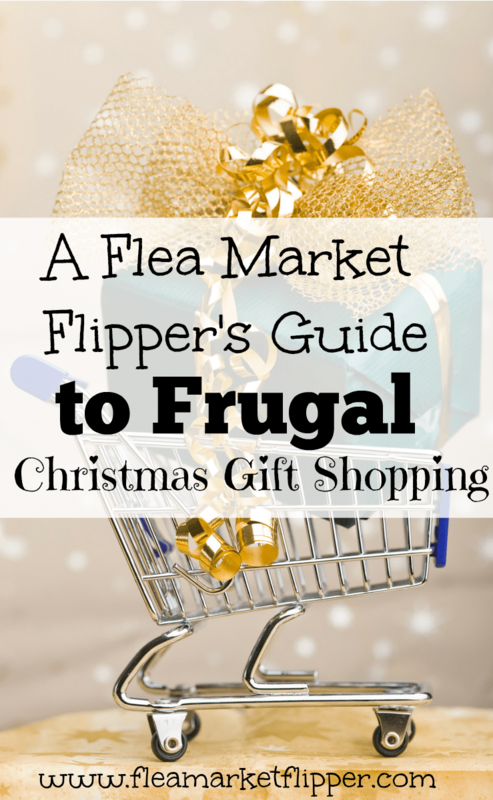 Here are some tips on how to be frugal this Christmas and still get some great gifts. Who are you shopping for? Honestly we don't buy a ton of gifts for a lot of people. Melissa will put together little things for people and bake some cookies to give away, but we only mostly shop for our kids and a few close family and friends. Writing out your list helps you see who you need to buy for. Write out some ideas next to their name, then you can be on the lookout while out at the flea markets, thrift stores, or eBay. but the flea market is also a great place to look for unique and useful items to keep! Especially around Christmas time! 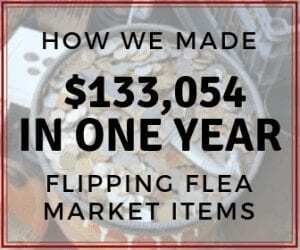 People think that thrift stores and flea markets are full of just used things, or that the flea market just has new cheap gift-shop type things, but that isn't the case. Check out some of the toys displayed at our local flea market. New, in the box, ready to be wrapped. 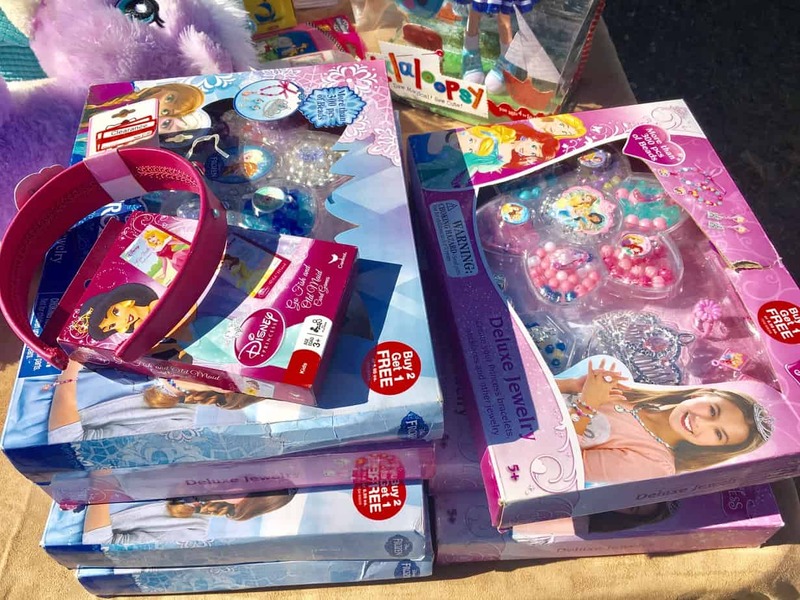 Just look at all those Disney Princess and Frozen accessories still in the boxes! Perfect for little girls. Most things like these cost $10-$20 in the stores, and at the flea market you can pick them up for $3-$5. This is a big part of why we can sick to a Christmas budget with kids. 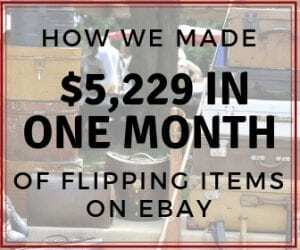 Check out how we saved almost $900 last year on their Christmas gifts! for $2! This year we found another one for $20. So now the 2 year old will get the other one, and the 4 year old will get the new (used) one. Which brings me to my next point. when she turned one, and they have been a favorite for all three kids now. They may just get wrapped back up for little man and out back under the tree this year. 🙂 Melissa goes through their toys and periodically donates some, but these always end up making the cut and staying. Great entertainment and learning for the little ones. In my opinion, experience gifts trump things any day. These might be on the higher price range for your Christmas budget, but they come with memories- which are priceless. Some ideas are year memberships to the zoo, aquarium, science center, or any other place to go have fun as a family. Another idea could be a pedicure (I actually enjoy going to get a pedicure with my wife – and no I don't get my nails painted), or a massage – Everyone can appreciate one of those. One experience gift we are giving this year to my sister is a camping trip. We all enjoy going camping, so we will make arrangements to go away for a long weekend to somewhere fun. Camping doesn't have to be expensive either. Another GREAT idea for families is to give them the gift of a a babysitter! It costs nothing to do so, but your friends that are parents would greatly appreciate a night out! Whether you are a talented baker or not, it's not too hard (according to Melissa) to make up a batch of cookies and give them to someone with a hand written note. They cost very little, but the time and thought of them are very nice! And most people don't take the time to write a handwritten note anymore, so people appreciate that. 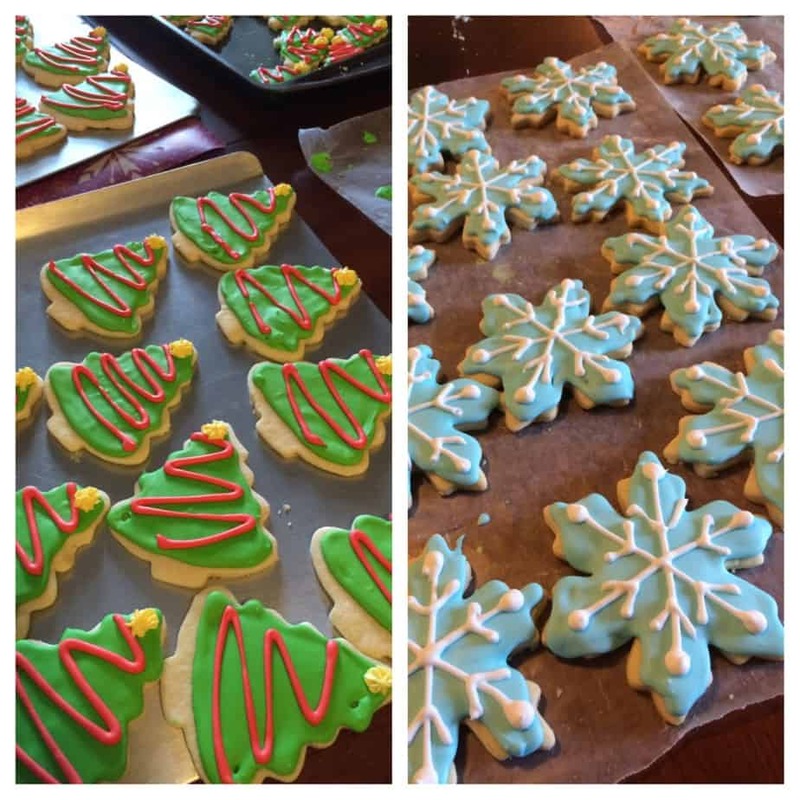 Here are some of her Christmas cookies, add a handwritten note and put in a small clear Christmas bag and viola, a pretty and thoughtful gift that cost less than a dollar per person (very Christmas budget friendly). This one is probably the least frugal ideas on the whole list, but it's something we do every year so we have to include it in our Christmas budget. Photo gifts are always great gifts for grandparents and other family. Each year we do a calendar that Melissa makes online through CVS. They are pictures that correlate with the year before so we have anew memory each month. We get an extra one to use ourselves. It fun to look back on each month. She also makes a photo book of the year or of any specific trips we went on. She really likes to do trips that we went on with friends or family so we can get an extra copy to give them as a gift. She does all our books through Picaboo and usually waits until there is a coupon code available. They run specials quite frequently. , or the Dollar store, and you better believe it was at a discounted cost! Grab our PDF Download of 8 Household Items You Should Be Saving Money On (If you aren't already!) if you would like some more money-saving ideas. 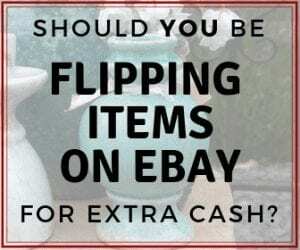 This will also add you to our flea market flips and eBay tip updates – we promise not to overcrowd your inbox, and you can unsubscribe anytime. 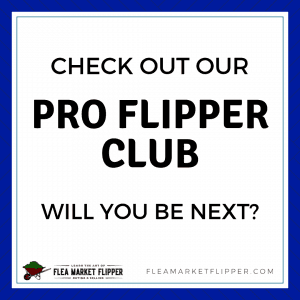 Have you ever bought items at the flea market or thrift store to help you stick to your Christmas budget? I always love the season of Christmas. It’s the best time to spend with my family, and with your post it provides a great way to enjoy it. Thanks a lot for sharing! Thank you Emily! Merry Christmas!!! Thanks for the ideas. I always need some frugal items for acquaintances and such. Not much of a baker so I might try some of the other ideas. Let us know how it goes Cami! I happened up your blog through Pinterest. We have VERY similar thoughts/view/opinions and goals and plans. Great read and nice inspiration. I just started my own blog adventure and flipping at http://www.FrugalForwad.com. 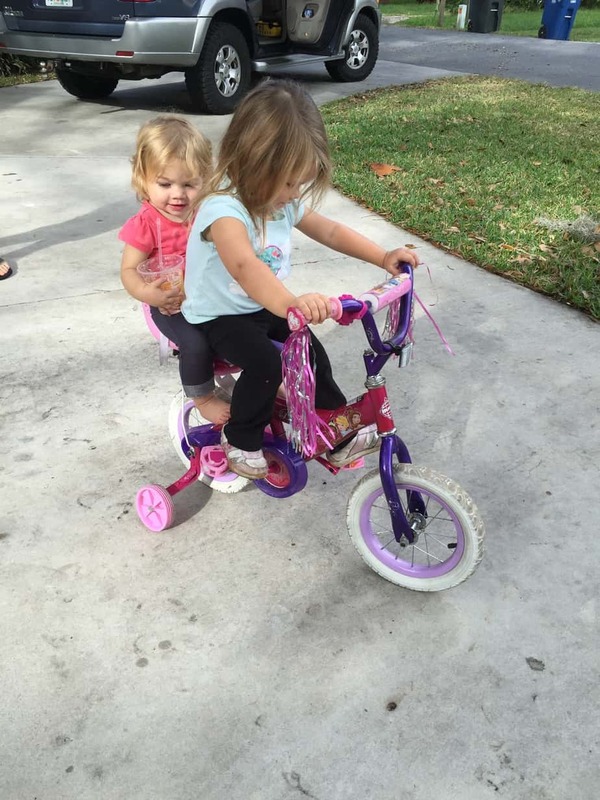 We are also Floridians – and love traveling and camping with the kids. I am taking your ‘pay for vacation’ idea as inspiration for sure!!!! That’s awesome!! We will have to keep in touch and follow each other’s adventures! 🙂 Do you have a specific type of item you sell? I love, love, love, thrift, flea market, yard sale, and estate sale shopping. My intent has always been to re-sell many of the items, but somehow it has always seemed too difficult. 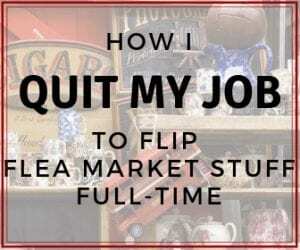 Somehow I have made mistakes in the listing of many of the items and ended up losing money selling items! Love your website, and just downloaded several of your articles. Thanks for so many great ideas, and all the encouragement you provide. Keep up the good work. Thanks for stopping by Sandy! What kinds of items would you tend to lose money on? Were you selling them on eBay? And thank you! We are happy to help!